Technology can be a blessing to the society, enabling a more productive and comfortable life. Be it shopping, banking transactions, chatting with friends, business and so on, the Internet, computer and communications technologies are making life better. Sadly, the same technology that benefits us so much can be used by hackers and criminals to make our lives difficult and literally rob us blind. Unfortunately, there is no single perfect system that can prevent you from being a victim of the malicious viruses, worm, trojans that are created to steal all personal information, important business documents for the benefit of money. Some virus protection software like antivirus, such as Windows Essentials and ClamWin, provide one layer of protection. They rely primarily on a signature file, aka a blacklist, to identify an eradicate known threats. Unfortunately, known threats are a fraction of the problems that your computer needs to be protected from. 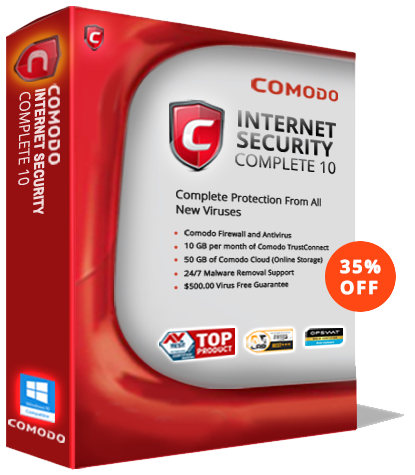 How many levels of protection does Comodo Internet Security provide? Let me count the ways! On-Demand Scanner: The feature of the on-demand scanner provides an option to carry a customized scan of a file, application or drive by the computer user. Heuristic Scanner: Heuristic scanning looks out for specific signatures with specific commands within a program which does not exist application programs. Scheduled Scans: This feature creates a schedule for the software to perform an automatic scan. Webmail Protection: This helps to have a check on the email traffic to verify and validate the file attachments of every email thereby detecting and blocking existing malware. Automatic Virus Updates: An advanced antivirus software can connect with the vendor sites and download the latest updates on regular intervals. 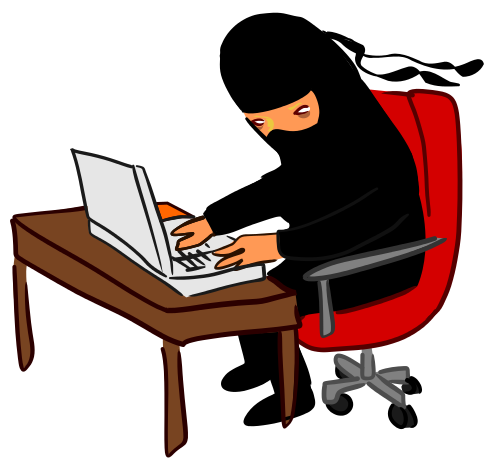 Automatic Sandboxing: This is an exclusive security feature that allows the user to run suspicious program that are potentially vulnerable, automatically in a separate environment. Defense+ Technology: Defense+ technology is a Host Intrusion Prevention System (HIPS) which monitors the interference of an unknown application and informs user about its access on the host computer. Technical Support: A “Round the clock” technical expert are available to support the computer users anytime to solve their computer problems. That is a lot of protection, but in today’s very dangerous threat environment it is absolutely required.